Unfortunately, due to the skyrocketing global vanilla prices due to crop shortages, we have limited supply. - 1 ounce size available only. 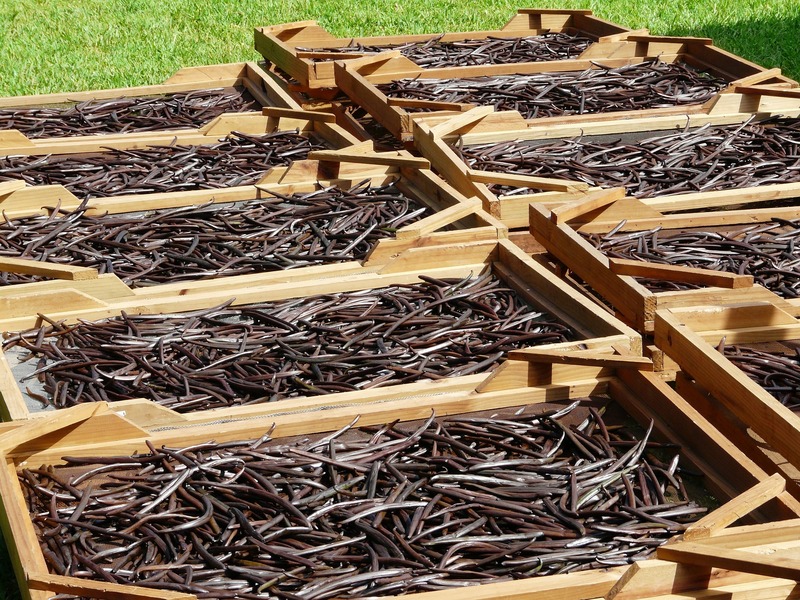 Wild Vanilla is made from carefully selected hand-harvested whole vanilla beans. The entire raw beans are dried, then ground to create a rich dark brown aromatic powder that is full of antioxidants and recipe-boosting flavor! Add 1/2 teaspoon (or a pinch or two) of Wild Vanilla Powder to your favorite recipes, smoothies, protein shakes, coffee and tea! Great for Baking, Desserts, Smoothies. Shakes, Hot Chocolate, Butter Coffee and just about any recipe you can imagine (we love it in our eggs)! A Versatile Superfood that is RAW, UNREFINED, UNPROCESSED and UNSWEET! Wild Vanilla powder is a guilt-free addition to your healthy diet. Cook with it, bake with it, add it to your coffee, smoothies, shakes and desserts! Wild Vanilla can be used as a healthy replacement for vanilla extract. Wild Vanilla is an Antioxidant Powerhouse Superfood! Wild Vanilla Powder is not just full of antioxidants, but vitamins and minerals too. These include Magnesium, Calcium, Potassium, Manganese, Zinc, Iron, Vitamin B2, and Fiber. This potent concentration of wild nutrients may help in reducing inflammation, regulating metabolism, and aiding nervous system function. 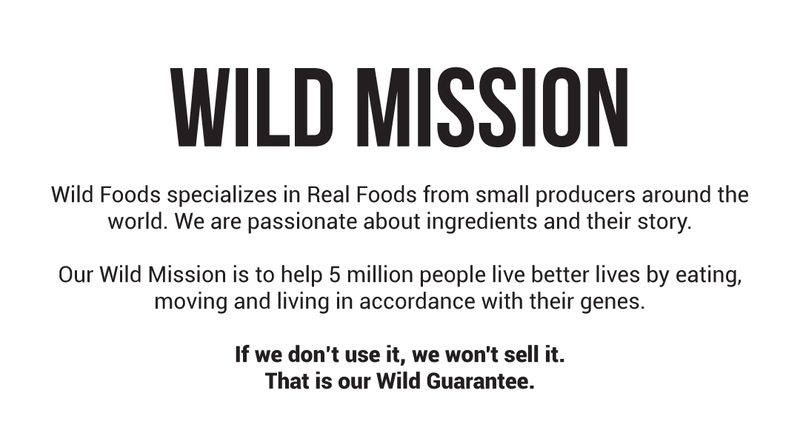 Our NO-RISK Wild Guarantee lets you buy with confidence. 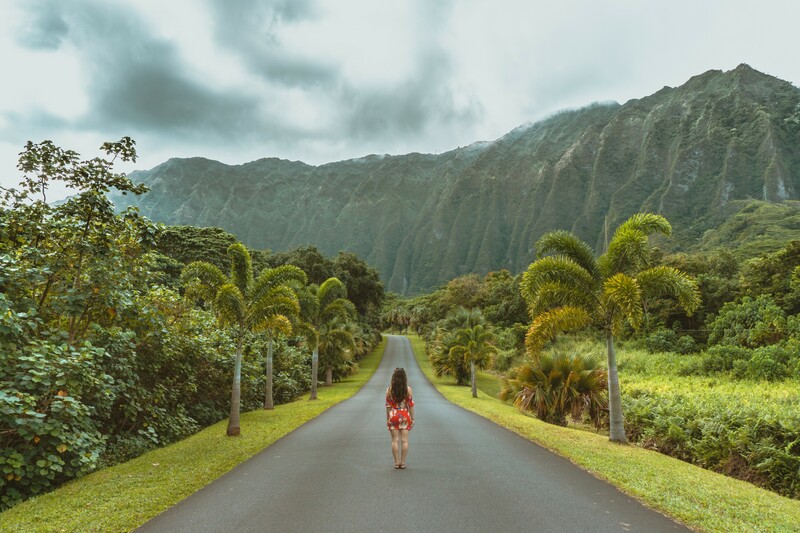 Get Wild today! Well all I could say it's great blending with coffee and other wild food produce. I love this vanilla so much! subtle adn exotic! Delicious fragrant powder great for adding to coffee or hot chocolate! I give wild foods a five star I have just started buying their products and so far I love them all!! I want to stock up on my coffee beans! It's one of the most labor-intensive ingredients on earth. Vanilla is in great demand and there is a limited availability these days with crop shortages. Vanilla beans are the seeds of a type of orchid. From growing and harvesting, to soaking and drying, the whole process to produce vanilla as a usable ingredient takes months. Our Wild Vanilla Powder is Non-GMO and full of healthy nutrients. Thanks to it's antioxidants, vitamins, and minerals - like calcium, magnesium, potassium, zinc, and iron - the wild nutrients found in vanilla help in reducing inflammation, regulating metabolism and aiding proper nervous system function. Wild Vanilla Powder can be used as a healthy replacement for vanilla extract. It is a fantastic addition in so many recipes - everything from shakes and smoothies to butter coffee and hot chocolate. The Wild Superfat Elixir is a popular way to enjoy butter in your coffee and our Wild Vanilla Powder adds a superb, aromatic taste! 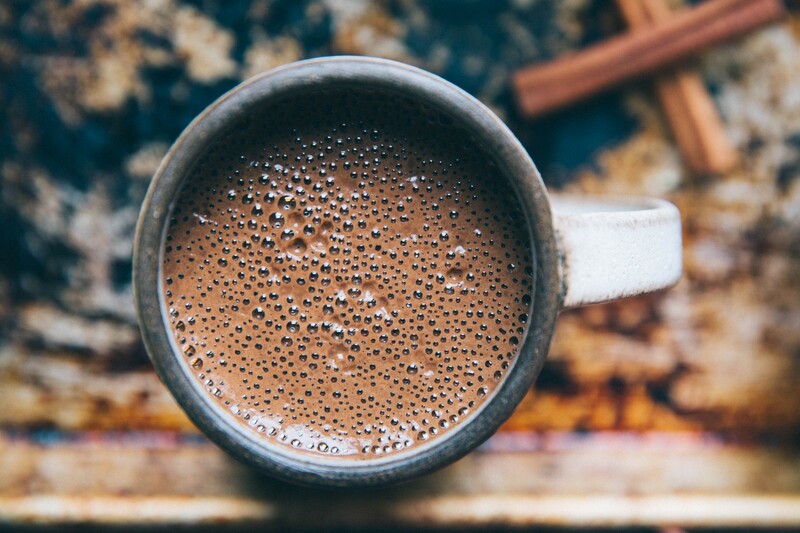 Imagine the taste of hot chocolate, but a thousand times better! That's Wild Drinking Chocolate using our Wild Vanilla Powder! What are the ingredients in your Wild Vanilla Powder? Nothing but 100% whole ground vanilla beans! What are the nutrition facts for Wild Vanilla Powder? Please see product package pictures above. What grade vanilla beans do you use for your vanilla powder? Grade A Madagascar beans only! Has your vanilla powder been roasted or exposed to high temperatures? It has not been roasted or exposed to high temps. The whole vanilla beans are slow dried then carefully ground into a fine powder. How many vanilla beans are used to make the powder? There are about ~12-14 whole vanilla beans used to make 28g/1oz. How much vanilla powder do I use for recipes? We recommend about 1/2 TSP per 1 TSP of vanilla extract called for in a recipe. Of course, you should experiment and always err on the side of using less as this is a very potent product and a little goes a long way! How can I use vanilla powder in recipes? You can use Wild Vanilla Powder in countless ways. It is great in recipes—soups, stews, roasts, rubs, eggs, etc.—and perfect for adding some delicious vanilla flavor to shakes, smoothies and coffee! If you use it in plain coffee, note that it won't completely dissolve. This is not a powdered extract and so it doesn't dissolve like those cheap powders you find everywhere. Wild Vanilla Powder is made from entire ground vanilla beans and is not meant to completely dissolve in liquid! When not using for a recipe, you will rarely use 1 TSP at a time unless you are using it for a larger baking recipe. This product is best used like a fine sea salt; a pinch or two here and there to liven up recipes!